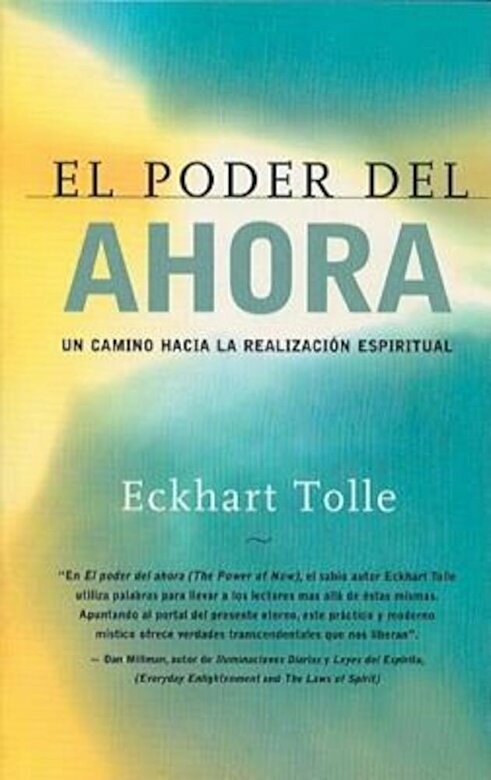 Prezentare Eckhart Tolle begins this best-selling spiritual guide with his own story a tale of early despair that culminated in a tremendous experience of awakening one night soon after his 29th birthday. Tolle s galvanizing realization was that the mind is the enemy of enlightenment, and that individuals contain the source of their own pain. The Power of Now explores these issues in depth and uncovers fresh ways of living a more fulfilling life. Now available to Spanish-language readers, the book shows how a combination of Buddhist principles, relaxation techniques, and meditation theory can connect the reader to the eternal, ever-present One Life beyond the myriad forms of life that are subject to birth and death. "